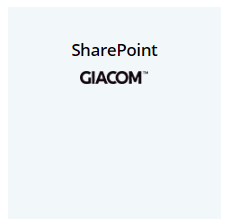 Make it easier for your customers to work together with SharePoint. Let them share documents between teams, collaborate on projects and easily update company polices. Simplify those everyday business tasks and lessen their pain points, giving you a greater revenue return and a customer that remains with you. Make it easier for your customers to work together with SharePoint. Let them share documents between teams, collaborate on projects and easily update company polices. Simplify those everyday business tasks and lessen their pain points. Giving you a greater revenue return and a customer that remains with you.